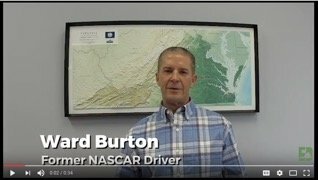 2017 Republican gubernatorial nominee Ed Gillespie today earned the endorsement of conservation advocate and Daytona 500 winner Ward Burton. 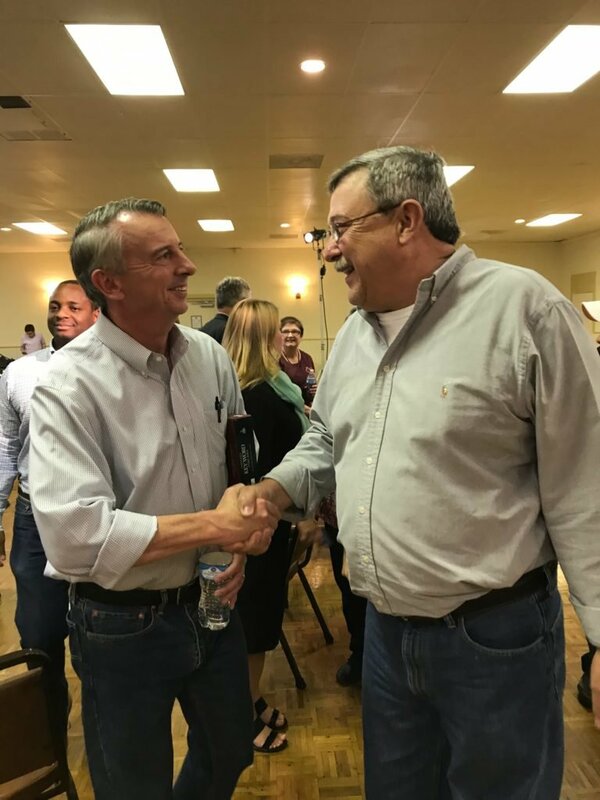 Burton made his endorsement based on Gillespie’s commitment to conservation of Virginia’s open spaces and his leadership in putting forward positive policy proposals to address veterans and military affairs issues in the Commonwealth. Burton started the Ward Burton Wildlife Foundation to foster natural resource stewardship, wildlife conservation, and outdoor education for children and adults, as well as giving back to American veterans. In 2005, Burton was appointed to the Virginia Board of Game and Inland Fisheries by Governor Mark Warner, who lauded him as a “strong addition” to the panel.